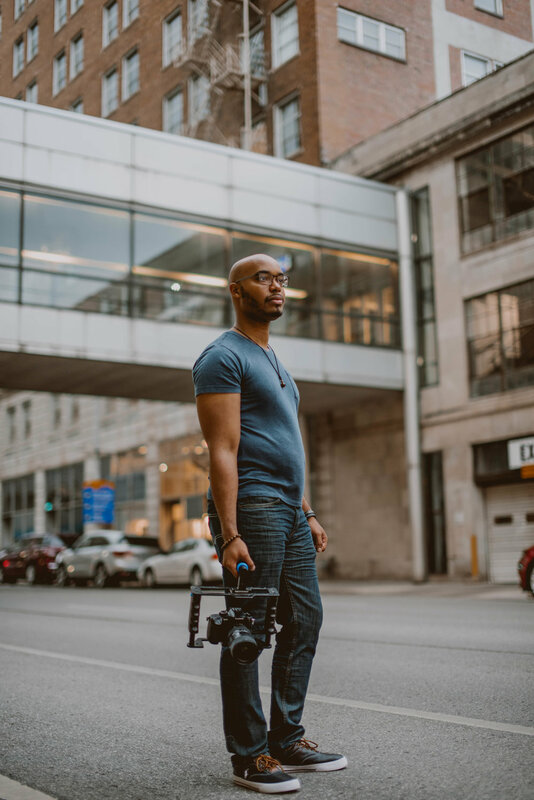 I am a graduate of the University of Kentucky with a BA in Media Arts and Studies with over 9 years of professional video production experience in the workplace and with freelance videography. I have worked for local ABC news stations, PBS affiliates, and marketing teams in higher education. Throughout the years I’ve also worked on a variety of productions such as feature films, commercials, documentaries, corporate videos, PSAs, video profiles, and live events. I pride myself on my passion for storytelling and the ability to immerse the audience visually and leave them with a stronger connection to the subject. I’m always searching for new stories to tell and challenging myself to tell them in unique and creative ways.